Personal injury law covers a wide range of practice areas depending on the type of injury and circumstance. Those who have experienced severe injuries affecting their physical or mental state deserve justice for their suffering and should receive compensation as a result. If you are injured due to someone else’s irresponsibility or negligence, one of our California accident lawyers can help you recover any losses caused by the injury. Automobile Accidents: Car accidents are one of the most common accidents resulting in injuries. Depending on the size of the vehicle and point of impact, injuries can lead to fatalities. The most typical injuries, however, include: soft tissue injuries, whiplash, and neck injuries. Motorcycle Accidents: According to the Motorcycle Accident Attorneys Governors Highway Association (GHSA), approximately 4,700 motorcycling deaths occurred in 2009 throughout the United States. Due to the little protection motorcycle riders wear, motorcycling accidents can lead to severe injuries, if not fatalities. Common injuries resulting in motorcycle accidents include: brain injuries, spinal cord damage, and fractures. 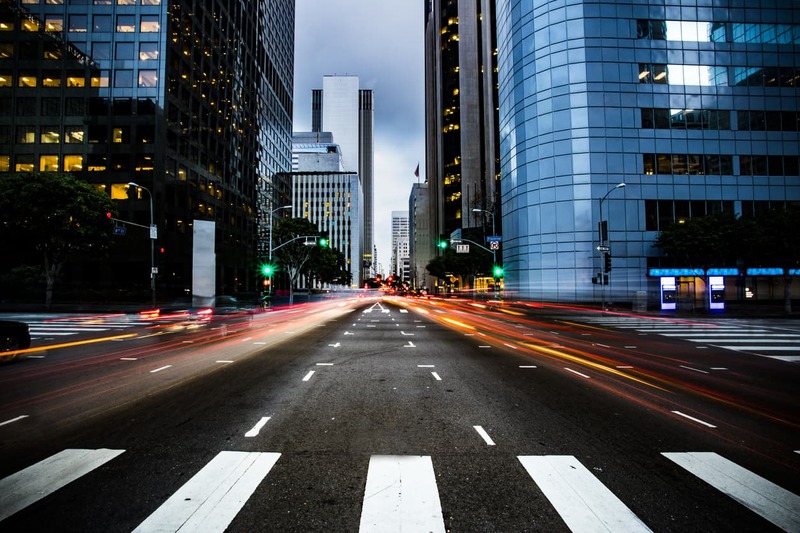 Pedestrian Accidents: According to the National Highway Safety Administration, California has one of the highest rates of pedestrian accidents in America. Often times, pedestrian accidents lead to the most severe injuries as pedestrians have no protection against large vehicles. If you have been recently injured, there are may be many contributing factors causing the accident. For instance, a car accident could have been caused by dangerous driving conditions, or an individual driving recklessly. Unfortunately, many accidents occur due to a party acting negligently. Negligence is defined as failure of an individual to act responsibly. Sadly, most accidents caused by negligence are highly preventable. If you were recently injured in California due to someone else’s irresponsibility and neglect, you should consider seeking legal action. If your injuries required medical attention, forced you to take time off from work, or left permanent disabilities contact a California accident lawyer. Our California accident lawyers will work to get you compensation for your injuries, damages, and physical or emotional suffering. Do not hesitate to contact us due to financial inability. Our attorneys will not charge you unless we win your case. We do not get paid until you get paid so there are no upfront charges or hidden costs. We are passionate advocates for victims’ rights. We stand by the motto that not every law firm is created equal, and we are committed to creating a legal team and client-climate that reflects our superior position as one of California’s premier law firms. We have won millions of dollars each year on behalf of our injured clients, and will continue to do so, providing them with help from our award winning personal injury lawyers. When you come to looking for a California injury attorney to represent your case, you’re going to be offered several things right away. First, you’ll learn about our “24 Hour Guarantee”—after we decide to take your case, we start working it within a 24 hour time period. Why? Because your case is, and will always be, our number one priority. Second, you will not be asked for one penny or one cent until we win your case. We are an advocacy-first firm, meaning that we get paid when you do. There are no out-of-pocket expenses nor hidden costs—if you meet the qualifications to be legally represented by one of our California injury attorneys, then we work for you for free until your advocacy is complete. Why Hire a Personal Injury Attorney in California? If you have suffered personal injury and you live in the state of California, We are the obvious and smart choice for the best legal representation available. We represent you with passion, precision, and a world-class reputation. Call one of our California injury attorneys today for a free case review. In cases where unfortunate and unexpected accidents occur, a person’s life can be affected permanently as well as the lives of family members. Many accidents are caused by the negligence of another person or party. These accidents often result in victims suffering from serious injuries. People may be involved in auto accidents, work-related accidents or slip and fall accidents. Regardless of the nature of your accident, the consequences can be severe and victims are left with burdensome medical expenses and other financial struggles. Often the expenses are more than what is covered by insurance. Our skilled and knowledgeable accident attorneys have experience representing residents in California and the rest of the United States when they have been injured in an accident. We have the diligence and skills to seek the maximum compensation possible during this difficult time. The quality and attention that you receive from legal professionals can vary widely. Our accident attorneys pride themselves on providing quality service to successfully achieve the ideal results for every case that we encounter. There are many different areas of law that attorneys may focus on and not every lawyer is an expert in all areas. Our top accident attorneys focus on cases involving auto accident, personal injury, wrongful deaths, and work related injuries also known as tort law. If certain people or parties are found to be negligent in causing these accidents, they can be held responsible for damages that result. Our California accident attorneys can assist you during this difficult time. We are committed to protecting the rights of our clients and pursuing the maximum compensation that they deserve. If you have been injured in an accident and need legal representation then consult with our knowledgeable accident attorneys who can inform you of your rights and options in your case. For many accident cases, it is important to file a claim as soon as possible. The sooner you pursue benefits, the better the chances you will have of obtaining compensation for your losses and help in paying for medial and other related expenses. If you have suffered an injury in an accident then contact our top California accident attorneys today.